We have some exciting news for you all!!! 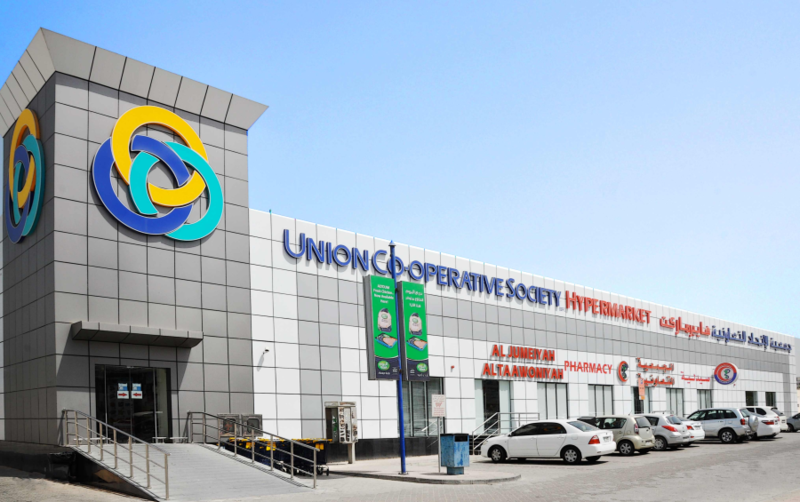 Punjaban will be stocked in the UAE!!! Yes thats right…The Punjaban range is now being listed in DUBAI! 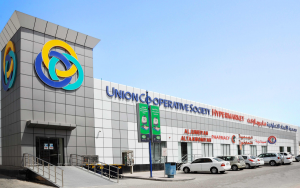 The Union Co-Operative have 14 stores and we will be listed in all of them! !